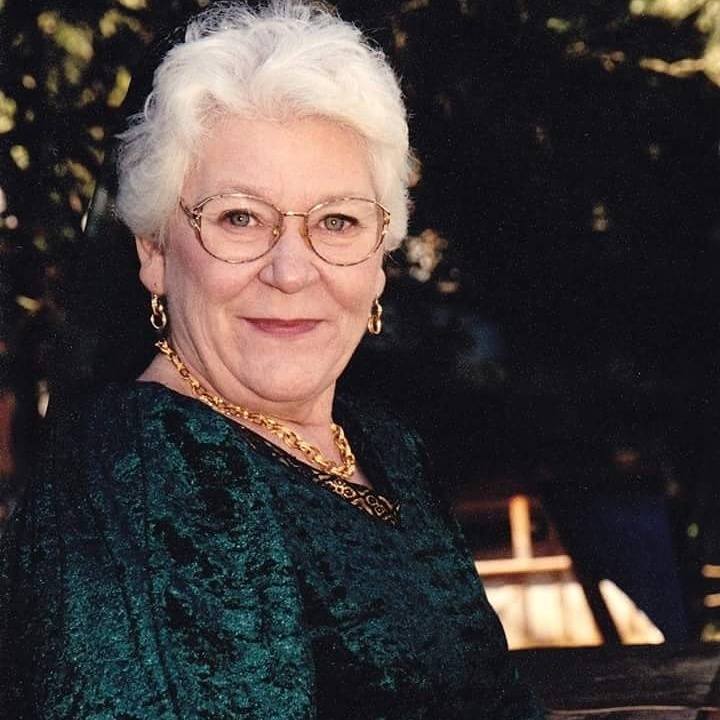 Helen Gillett Obituary - Gardner, Kansas | Bruce Funeral Home, Inc.
Helen was born January 3, 1951 in Webb City, MO to Warren Lee and Clara Helen (Hoffman) Harris. She grew up in Southwest Missouri then the family moved to Olathe, KS where she graduated from High School. Helen married Lester Allen Gillett on August 1, 1969 in Gardner, KS. They lived in Oklahoma and then moved to Independence in 1988. She worked in customer service for NovaTech in Kansas City, MO for 12 years, retiring December 24, 2016. Helen enjoyed reading, cross-stitching and sketching. She was a lifelong Chiefs fan, liked watching tennis and playing table games. She will be dearly missed by family and friends. Helen was preceded in death by her parents; sister, Linda Anderson and brother, Lee Roy Harris. She is survived by her husband, Lester of the home; son, Russell Allen and wife Marlise Gillett of Independence, MO; two grandchildren: Aislin and CJ and siblings: Jane Harris of Kansas City, MO, Chester Harris of Joplin, MO and Shirley Ash of Joplin, MO.